TweetLibs is the most powerful search tool for Twitter. 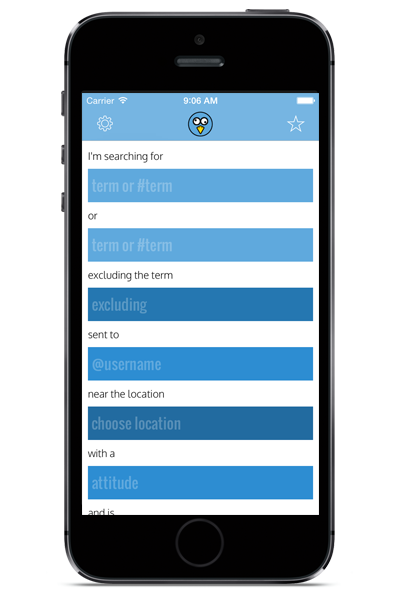 Using TweetLibs is the easiest way to unlock the full power of Twitter Search. 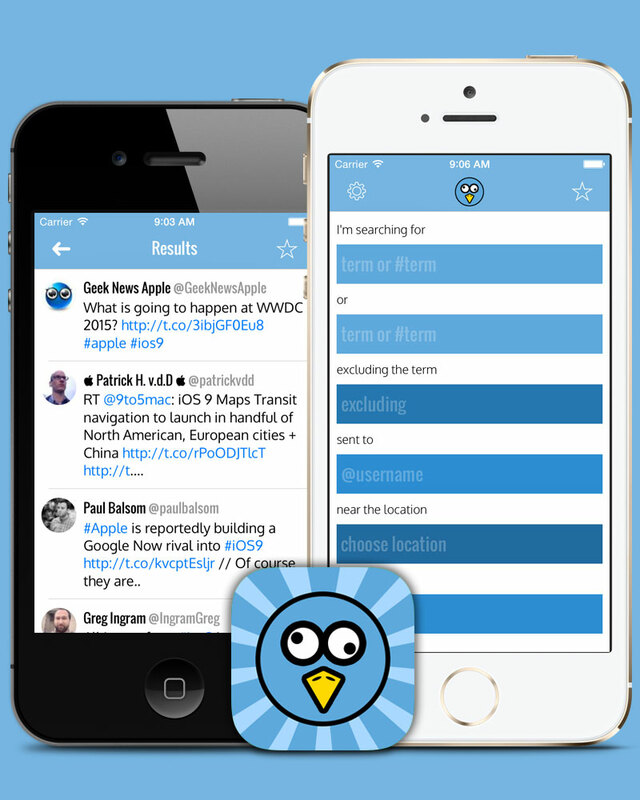 Find tweets in an entirely new way! -Is the tweet asking a question? 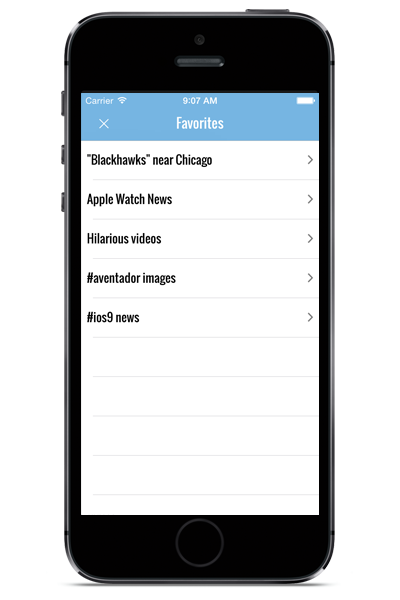 Find tweets near you with our map feature. Look up locations and set a radius. TweetLibs will find tweets that were posted within that position on the map. 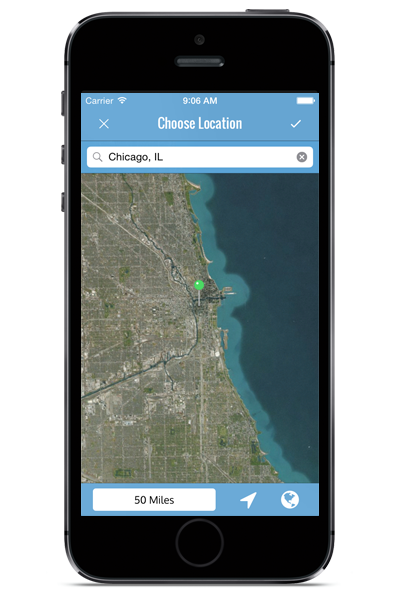 It's a cool way to find local restaurants, stores and much more! With TweetLibs, the options are endless! Download now to explore Twitter like you never have before!